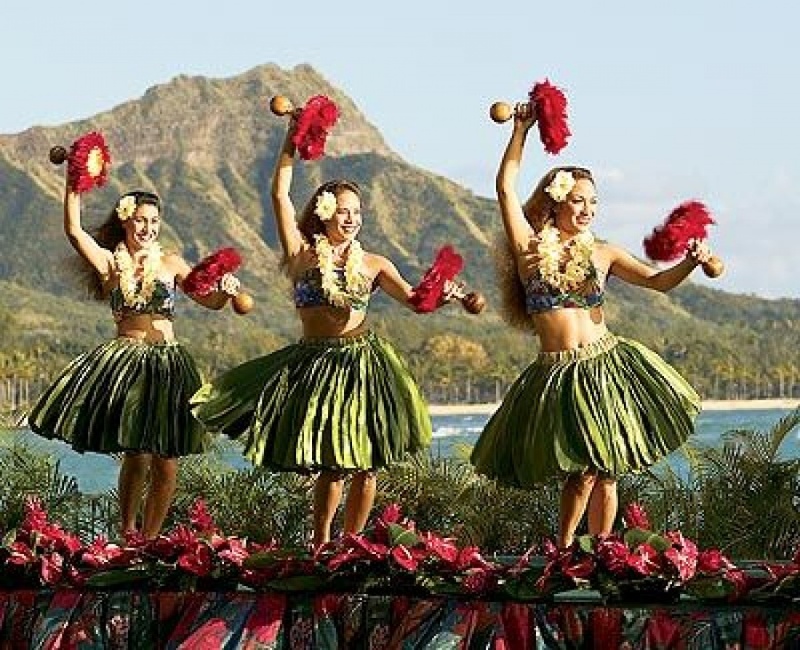 commented on "Learn Hawaiian Hula : ..."
Tickets: Must be pre-purchased - Either purchase through the eventbrite link listed below or contact me directly. Details: Discover the movements of Hawaiian Hula. If you love all things Hawaiian come along and learn something historic from ancient Hawaii, while having some fun. Share the Aloha. If you have a sarong bring it to the class. Meagan Patroni will be taking the class. She has studied and practised Hula since 2007. Class will be $20 per person.